Swarovski Crystal Cufflinks. 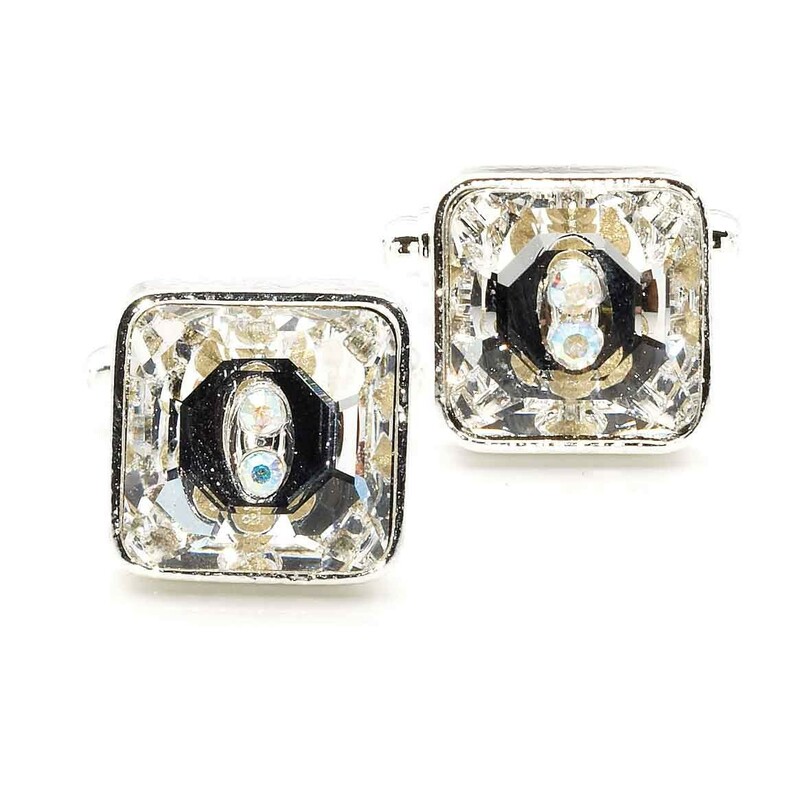 14mm Square Cufflinks made with White Diamond Swarovski Crystals. 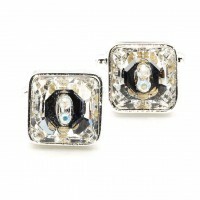 Swarovski Crystal Cufflinks. 14mm Square Cufflinks made with White Diamond Swarovski Crystals with two small 2mm White Diamond Swarovski Crystals in the Centre.